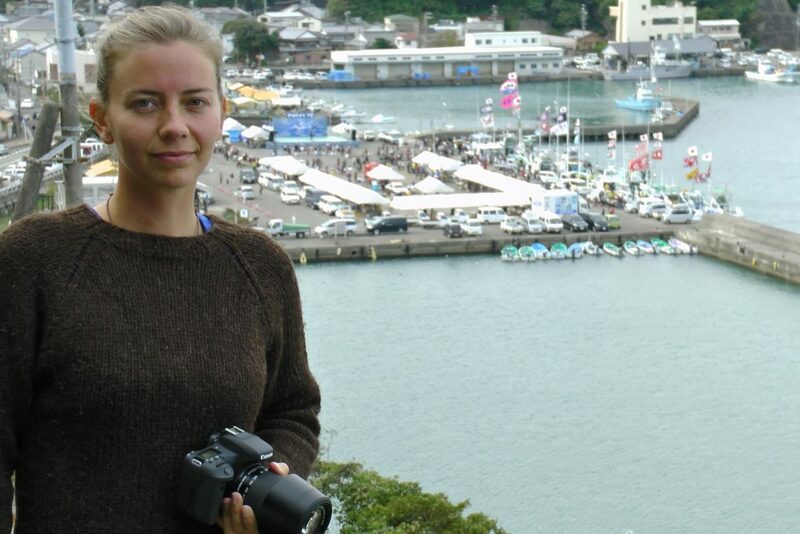 Faroese Dolphin Project Cove Monitor, Marna Frida Olsen, has seen her share of horror. 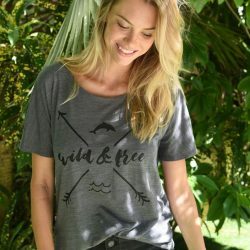 As witness to the brutal slaughters of dolphins in Taiji, Japan, of which the 2009 Academy award-winning movie “The Cove” was based, it doesn’t take much to envision the incomprehensible carnage of pilot whales taking place in the Faroe Islands, a stark reality has stood out amongst the madness: change must come from within. Marna has done what many locals fear: retaliate against their country’s own government. The people of the Faroes alone can stop the pilot whale slaughter, and now, more people need to follow her lead. 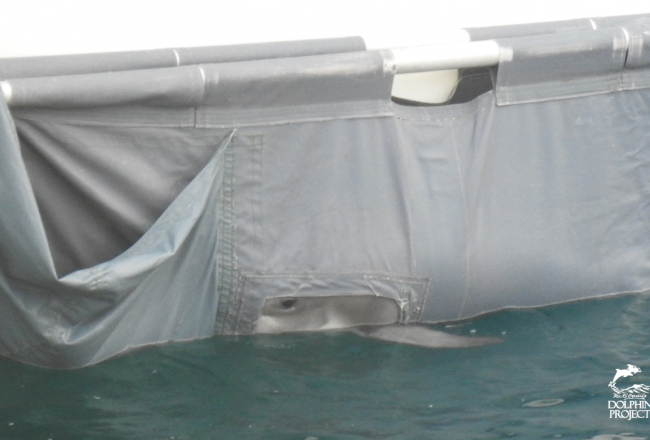 Below is Marna’s brilliant Letter to the Editor in response to the slaughter of a couple of days ago – one which was particularly gruesome as some of the pilot whales were left to swim in the blood of their pod members before being killed themselves. 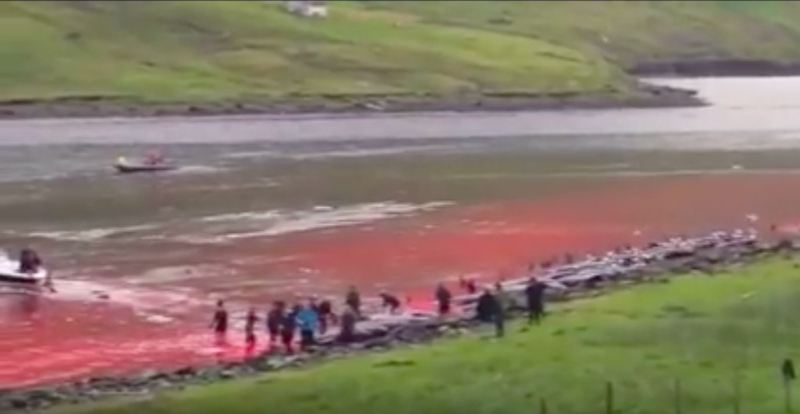 The grindadráp (pilot whale hunt) in Hvannasund on July 26th was horrible animal cruelty. Six whales were still alive and swimming in the fjord for a long time, while their family members were lying dead on the beach and the sea was coloured red with their blood. In this case one cannot say that the killing went “swiftly and well”. A grindadráp always causes anxiety and stress to the whales. It is also part of any grindadráp that whales see and hear their family being killed before it is their turn. This is animal cruelty that should not be accepted. 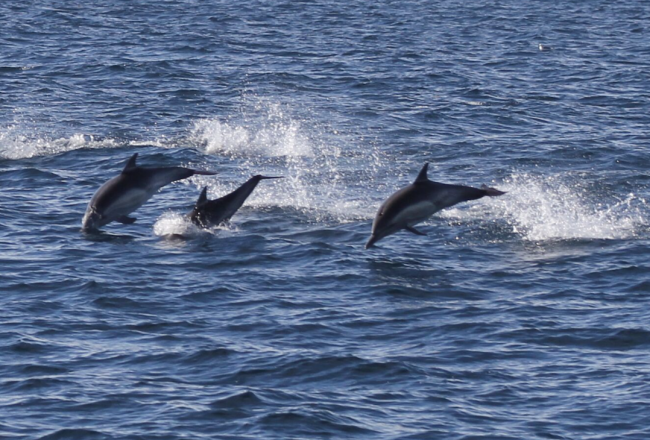 When the first 100 and some whales were killed, some boats went after the small group of whales that had escaped the first drive hunt. These were killed on the very same killing beach and therefore had to go through the horror of swimming through the bloody water. This too should not be accepted. What also happened this time around was that a few whales were alive and swimming in the fjord for a long time because the hunters did not manage to drive them in. Neither did they make an effort to do so before two hours after the killing process was over and they were transporting the dead whales to the other side of the pier. One cannot imagine what horror these whales have gone through.